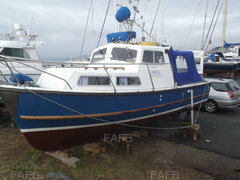 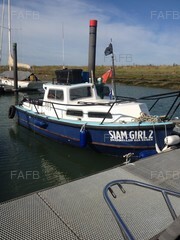 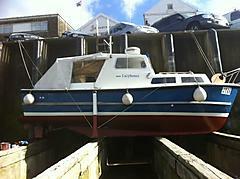 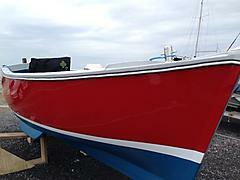 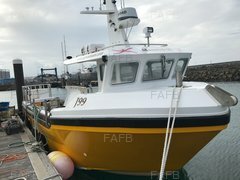 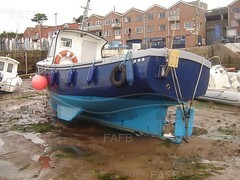 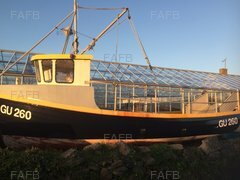 Here you will find Channel Island boats for sale on FAFB. 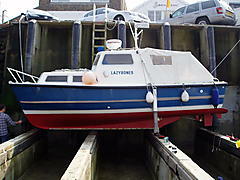 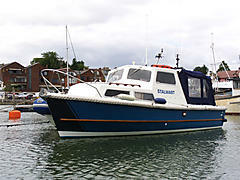 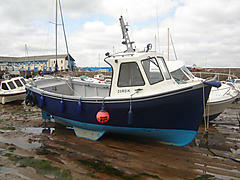 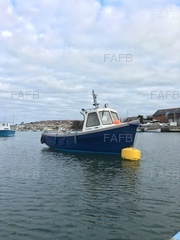 Channel Island boats produce a wide range including the Channel island 22 and 32, the Treeve 20 and the Tidemaster 21. 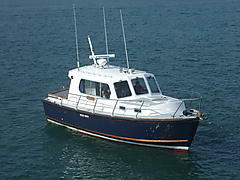 Channel Island 22	Jersey C.i.